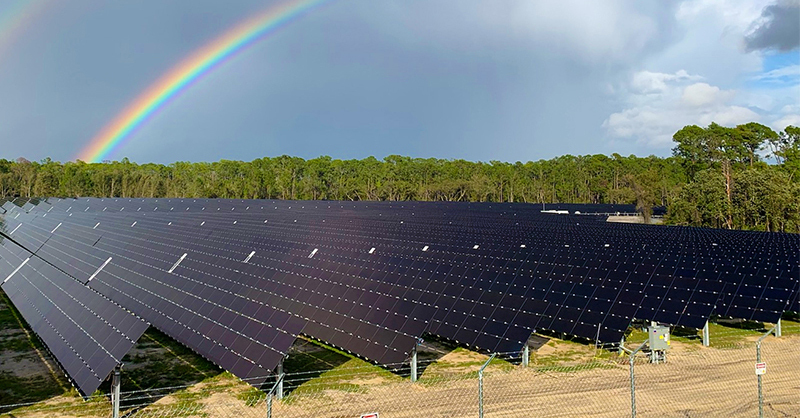 NEW YORK, NEW YORK – February 26, 2019 – Construction is now complete on an all-new 270-acre, 52-megawatt solar facility built in collaboration with the Reedy Creek Improvement District and Origis Energy USA to provide clean renewable energy to Walt Disney World Resort. The ground mount facility included the use of the single axis Genius Tracker™ by GameChange Solar. For the full article, click onto this link.